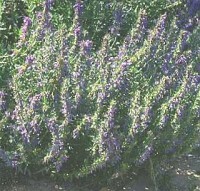 This is a bushy evergreen perennial herb which will grow to about 60cm. 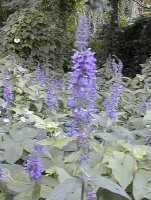 The leaves are narrow pointed, dark green and about 35mm lomg. 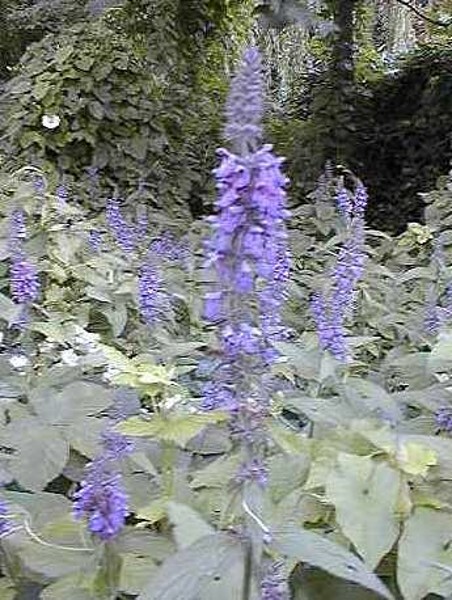 The flowers are produced in spikes of small rich blue blooms, they are borne in late summer. Loved by bees. Adds flavour to soups, salads, lamb, stewed fruit, tarts and pies. Can be grown from: seeds, softwood cuttings. Soil conditions: sandy or dry, chalky, clay, light, medium soil. Natural habitat: Old walls and buildings, stony places, dry hills and rock ledges to 2200m in Turkey. 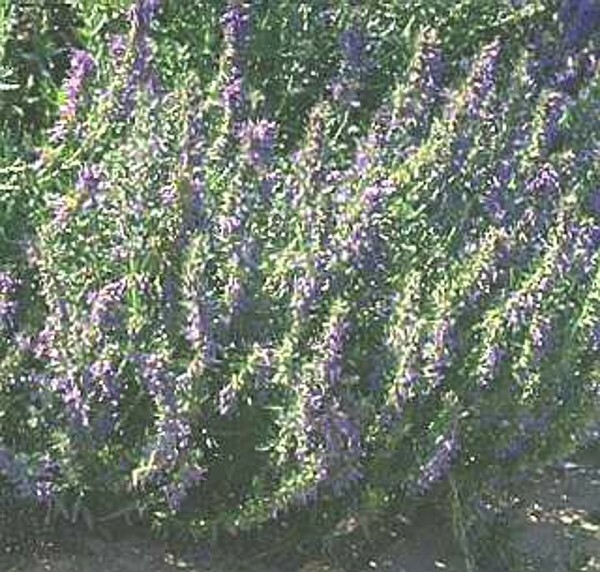 Interest and use: Can grow on walls or found on banks. Attracts humming birds in suitable geographical locations.